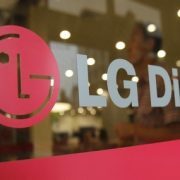 LG Display OLED TV maintained sales revenue, it through conference call, stated it recorded annual sales revenue of 24.3 trillion won and 92.9 billion won operating profit in year of 2018. 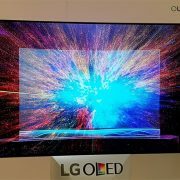 LG Display despite of heightened global competition and downward panel price made an operating profit thanks to OLED TV, super large size TV and high resolution products. Especially large size OLED TV maintained stable productivity and enlarged consumer bracket which enabled 2.9 million shipment on a yearly basis. It recorded gross profit within 5 years of product introduction which resulted in more than 20% in total sales revenue. 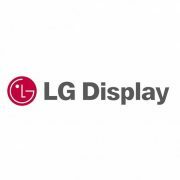 4th quarter 2018 revenue of LG display marked 6.95 trillion won TV panels accounts for 36%, mobile panels 28%, notebook and tablet panels 22% and 14% for monitor panels. 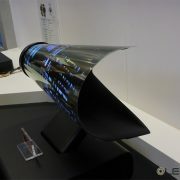 He replied to the question of large size QD-OLED of competitor, it will strengthen ecosystem and overall OLED industry. To the question of 8K and over 70inch large size OLED mass production, he replied that 8K technology is already secured as exhibited at CES2019 and said that large size OLED mass production will utilize the existing know-how of LCD production. 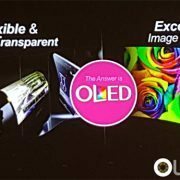 In 2019, LG Display’s OLED demand outlook question suggests that demand for more than 14% of all flexible OLED smartphones is expected. 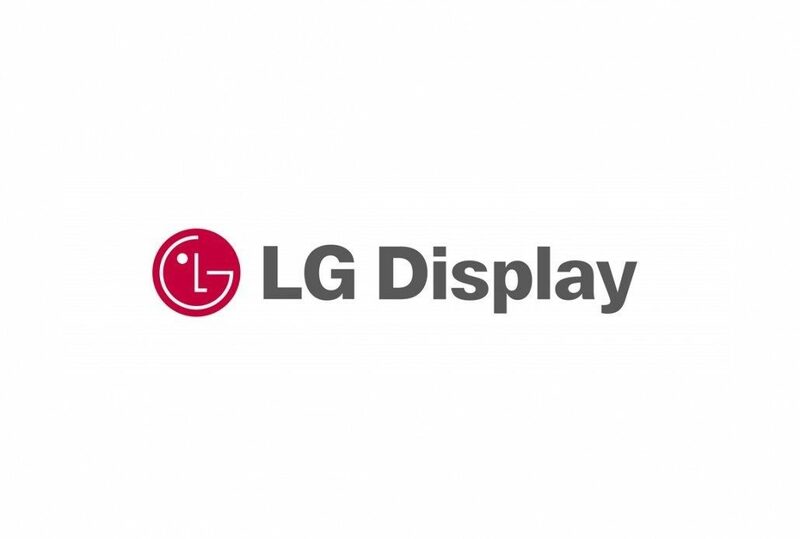 Regarding the large-area OLED and p OLED capacity in 2019, LGD said that the large-area OLED capacity will be completed at 70K per month in Paju and 60K in Q3 in Guangzhou, China and the pOLED capacity is expected to add 30K to the domestic 45K in 2020. He announced that capex is estimated 8trillion won in 2019 and 4trillion won in 2020, a half of this year. 60% will be for large size OLED and 40% for pOLED. And he said pOLED mass production is currently concentrated on smart phone and cars. He expects good news from car pOLED by end of this year. 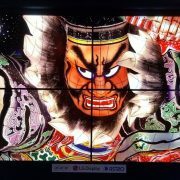 He also targets over 3.8 million units large size OLED production this year. 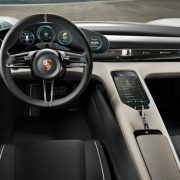 http://en.olednet.com/wp-content/uploads/2018/04/lgd.jpg 694 1030 olednet /wp-content/uploads/2015/09/logo_oled.png olednet2019-02-01 11:14:272019-02-01 11:14:27LG Display "OLED TV will account for more than 20% in total TV sales revenue." 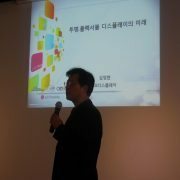 LG디스플레이, 파주에 2조원 규모 POLED 투자 결정…"POLED 스마트폰 시장 선공격"